After receiving a bachelor’s degree in engineering mechanics from the University of Illinois, and a master’s degree in aeronautical and astronautical engineering in 2002, it was time for Jason Kamphaus to make a decision. Ultimately, Kamphaus decided to continue to work with White and completed his doctorate in aerospace engineering in 2007. This year, Kamphaus received an Outstanding Recent Alumnus Award. From Illinois, Kamphaus began working for Schlumberger in Rosharon, Texas, as a mechanical engineer/design engineer in artificial lift—working on pumps that are put into the ground to lift ground resources. He wasn’t there long before he was presented with a unique opportunity. Kamphaus and his family spent five and a half years in Singapore—with a third child born there during that time. At the Schlumberger plant, he managed a team of approximately 15 people in new product development and on the gas lift product line he served as the interim product line manager. Since working at Schlumberger, Kamphaus has been co-inventor of eight patents and one patent application in the area of well production technologies. Today he is a team lead for the firm. He has managed more than 15 projects ranging in budget from $230,000 to $2.8 million. He has also mentored more than 20 engineers that included guidance on their careers, acting as a subject matter expert for their projects, and teaching new engineers in the group about the product and operations. 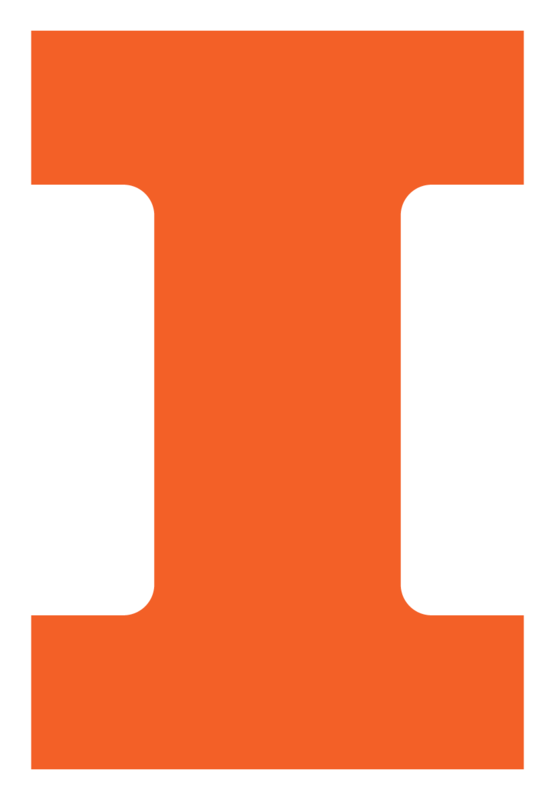 Kamphaus said about his time in the Department of Aerospace Engineering at Illinois that it was academically challenging as well as intellectually stimulating. But in addition to the rigor from Illinois, Kamphaus credits his research group led by Scott White for the soft skills he has and uses on the job. “We had weekly meetings and about once every semester and during the summer, I had to give about a 10-minute presentation on my research to the group” Kamphaus said. “It was a broad audience—from undergrads to faculty members. We got a lot of feedback from those presentations. It taught me how to be ‘on my toes’ during the question and answer period. Kamphaus was most recently recognized for his exceptional technical performance in well design, intervention, and performance. Specifically, he won the Schlumberger Bronze Award (2016), the Bits and Drilling Tools (BDT) President Award (2016), and the World Oil Award for “Best Well Intervention Technology” (2016).